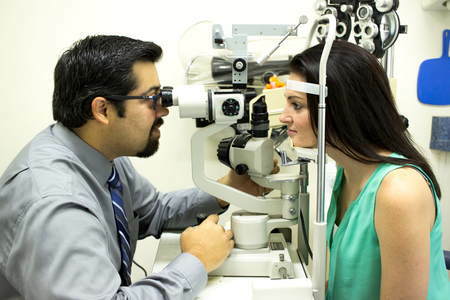 Our doctors at True Focus have some of the newest state of the art equipment to perform your eye exam needs for all ages. 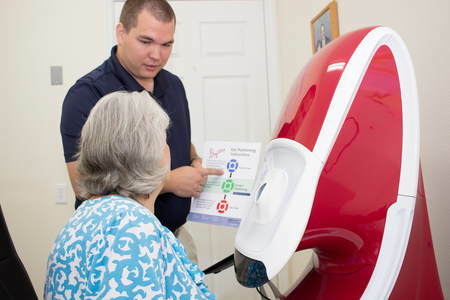 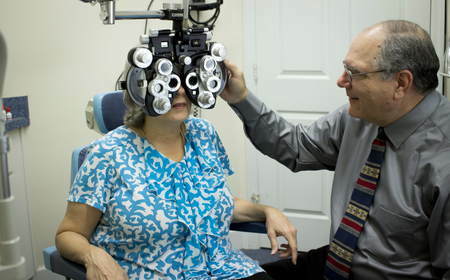 They can treat eye and manage eye diseases such as glaucoma, eye infections and injuries, and low vision. 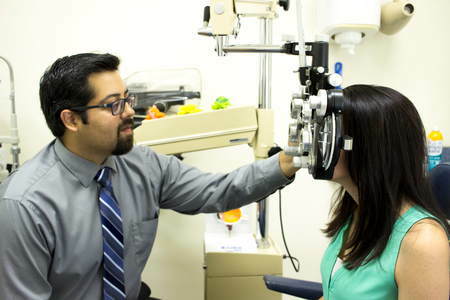 We have many technologies at our disposal to help the doctors diagnose and treat many ocular conditions, including a Visual Field machine, Autorefractor, Autokeratometer, GDx, and Retinal Camera. 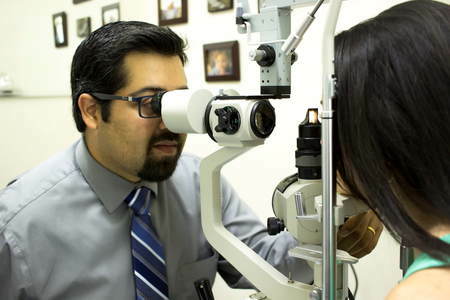 Emergencies: Our doctors are always available if you have an eye problem requiring immediate attention. 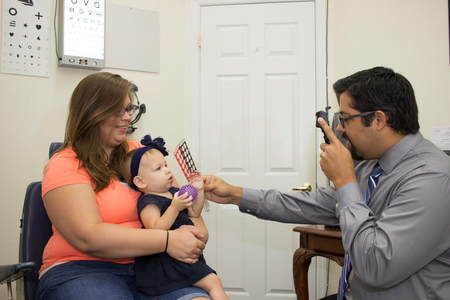 Emergencies never need to wait for an appointment. 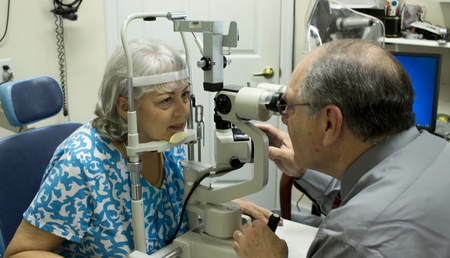 There is always a doctor available to you after hours through our on-call system.